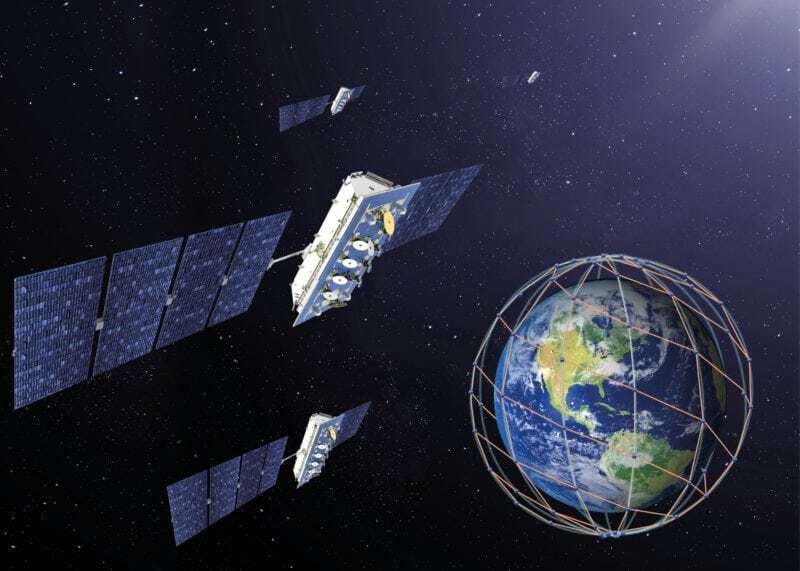 LeoSat, which is launching a global data network via a constellation of Low Earth Orbit (LEO) satellites, has achieved an important milestone by securing commercial agreements valued at over $1 billion. These pre-launch agreements span a wide range of fast-growing data and mobility sectors including enterprise, telecom, government, and finance. “We believe that LeoSat can truly fuel worldwide economic growth by offering our customers the fastest, most reliable and secure global infrastructure for data communications. These commercial agreements valued at over $1 billion clearly demonstrate LeoSat’s progression from a new networking concept to a unique solution which not only resonates with our customers but has also attracted the firm backing of two leading satellite companies – Sky Perfect JSAT and Hispasat,” LeoSat Chief Executive Officer (CEO) Mark Rigolle said in the release. In recent months, LeoSat also announced the first details in the development of the ground system with an agreement with Phasor Solutions, a developer of enterprise-grade electronically-steered antenna (ESA) systems. The post LeoSat Secures $1 Billion in Pre-Launch Agreements appeared first on Via Satellite.